This month the Hash Harriers will hold our regular runs on Saturday’s February 9th, 16th, and 23rd. Contact the email below for run time. 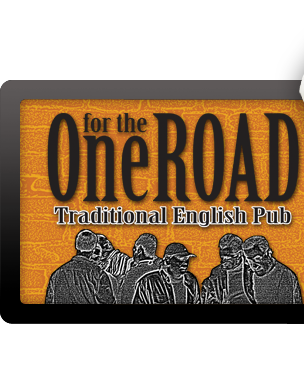 For more information, please contact hash@onefortheroaddg.com.